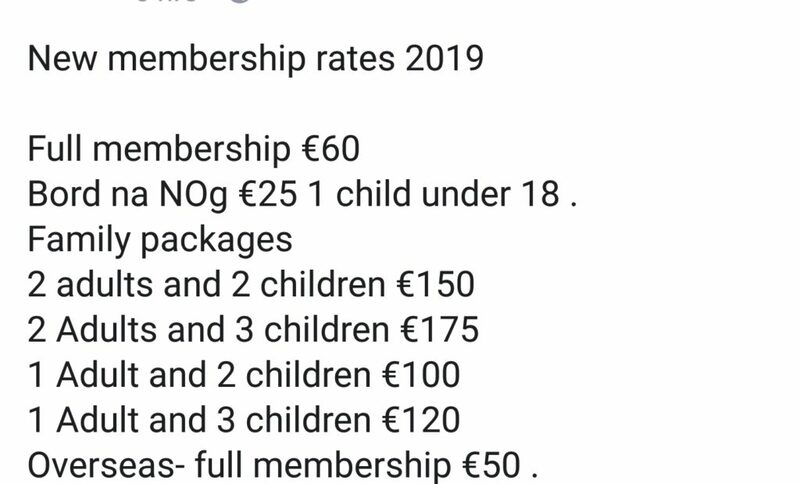 Membership for 2019 is now open and we encourage all supporters of Kilmallock GAA to renew your membership of your club. Kilmallock GAA is also delighted to welcome new members. 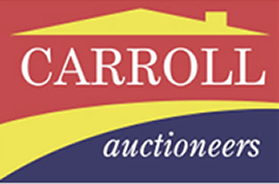 Please contact Membership Officer Colin O’Reilly 087-7622382 or any committee member.